According to the latest survey by The Internet Society, consumers in Asia Pacific like IoT devices. They just don’t trust that these devices are secure. The Internet Society is a global non-profit organisation dedicated to ensuring the open development, evolution and use of the Internet. The findings is from the fifth installment of its Asia Pacific survey on policy issues. 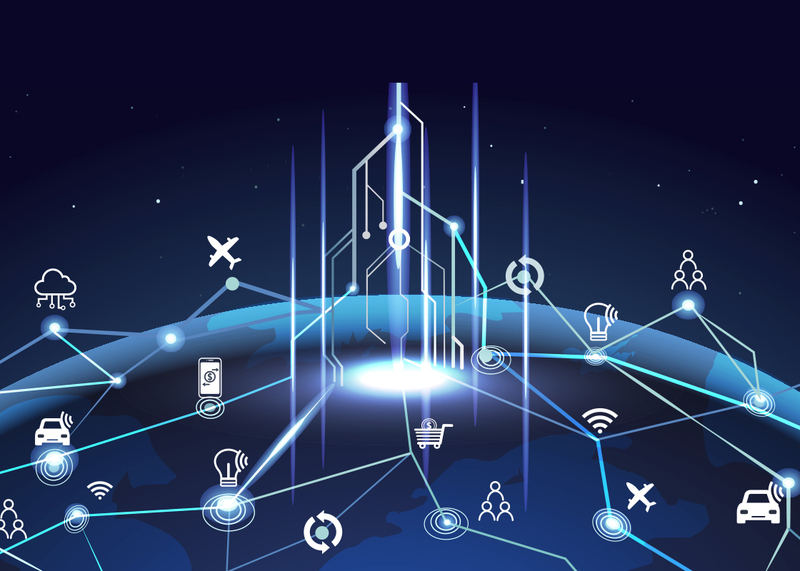 Internet of Things (IoT) is the rapidly expanding network of devices, physical objects, services and applications that communicate over the Internet. The 2018 survey found that IoT devices are rapidly gaining traction in the region: the majority of respondents indicated they already own IoT devices and have plans to purchase more. Seven-in-ten respondents own at least one IoT device and close to half already own three or more devices. Furthermore, close to three-quarters of the respondents plan to purchase an IoT device in the next 12 months. However consumers in the region have deep-seated concerns about the security of their IoT devices. Asia Pacific consumers clearly lack confidence in manufacturers. The vast majority – 90% of respondents – said they do not trust IoT manufacturers and service providers to secure their device. Two out of three respondents said that security is one of the key factors that would influence their decision to purchase an IoT device. The other top factors in the purchase decision include device features, pricing and device brand. Internet users in Asia Pacific want security and privacy guarantees for their IoT devices. The majority of respondents (60%) who do not own an IoT device state they are unlikely to use an IoT device if there is no guarantee that the personal information collected will be fully protected. Despite their overwhelming concern about security and privacy, consumers in APAC feel they do not have the ability to protect themselves or have already failed to do so. Only half of those who own an IoT device have changed default passwords, and only a third have read the privacy and policy terms and conditions of their device. Notably, of those who did not change device passwords: 30% decided not to, 10% did not know how to and close to 50% claimed their device did not have one.